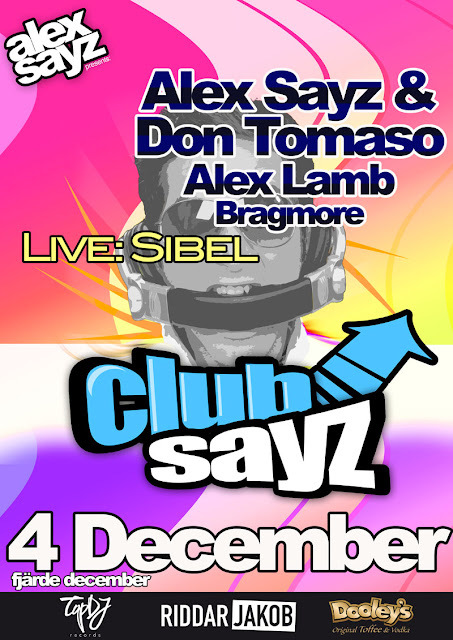 Alex Sayz: Club Sayz tonight! I'm so pumped I'm about to explode! Whoop! Whoop! Somebody call the poliiiiiiice!